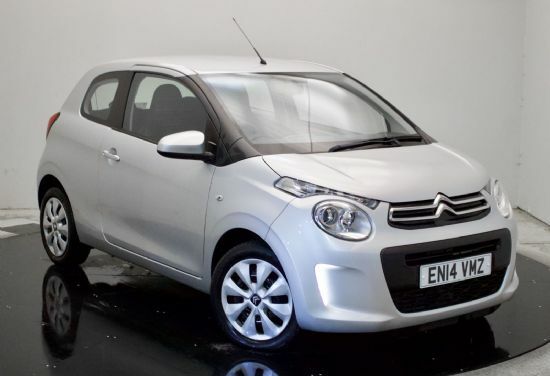 Pre-Loved C3 Flairs from £139 - Delivered to your door! 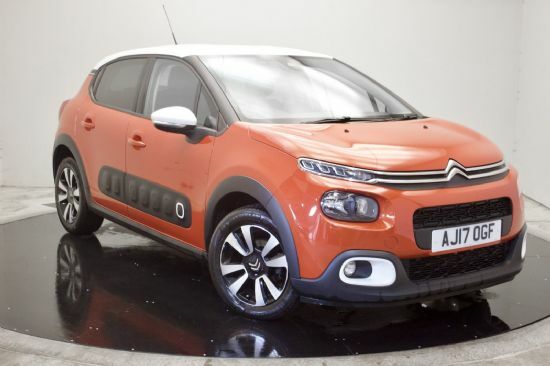 Our Citroen Winter Check will make sure it is! Over £1.5 Million of used stock on site! Launch event 8th - 17th February! 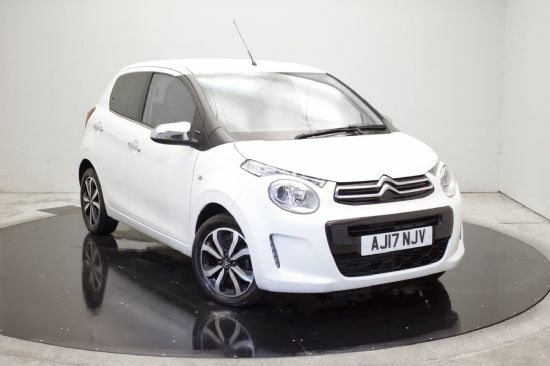 Pre-Loved C1s / 108s from £99 Deposit, £99 per month! All New Berlingo Van revealed! Hallidays of Bushmills are Irelands longest serving Citroen Specialist, having been with the Citroen Brand since 1972. 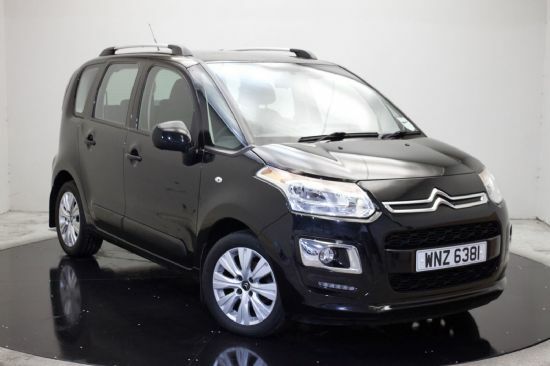 Our family run business supplies new and used cars and vans throughout the UK, so even if you are on the South coast of England or North Coast of Scotland, we can have any of our Citroen Select vehicles delivered straight to your door! Halliday's announce Farmers Bash 2018 Partnership Showcasing the very best of Irish country music the Farmers Bash comes to the SSE Arena on October 12th. Halliday's of Bushmills are proud to be the official vehicle sponsor of this event. All New Citroen C5 Aircross SUV is revealed! Citroen have revealed the all new C5 Aircross SUV, The Ultra-Modular, Ultra-Comfortable new generation SUV.